We all know the tagline right? 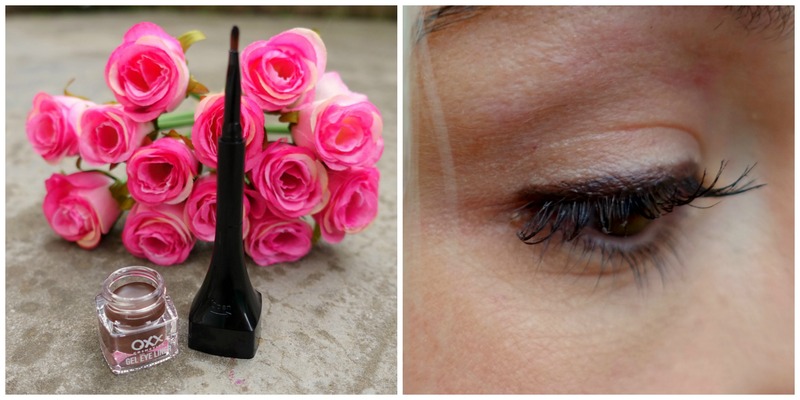 Dior Dreams On A Kmart Budget… can I get an amen?! I know that even if I did get paid the big bucks I’d still be living the thrifty life. Don’t get me wrong, I’d love to be parading around in Prada and Elie Saab dresses at the supermarket but I get a HUGE thrill from seeing the look on people’s faces when I tell them how much I spent on a top/dress/shoes etc. I’ve said it a thousand times; you don’t have to spend a bomb to dress fabulously! The same goes for cosmetics. Why spend a fortune on the basics like lippy and mascara when brands like OXX Cosmetics have a wide range of items for only $2. Lipstick, lip crayon, lip pencil, primer, foundation, eye shadow, gel liner, mascara and nail polish for ONLY $2!! I stumbled upon this Kmart exclusive brand while I was out one Saturday morning sans makeup as I was road testing some new contact lenses. Once I’d finished up at the optometrists I was left feeling bare without a little lick of mascara and thought I’d make a cheeky purchase in Kmizzle. Lo and behold no cheekiness was needed when I saw the price tag on a tube of mascara and I immediately bought it and rushed to try it on. Ever the super sceptic I was amazed at how great it actually was. A few weeks later I went back to see what else I could get my hands on and grabbed this gel eye liner as well as a lip crayon. I love the shade and the little secret brush in the lid but it just doesn’t stay in place and tends to smudge all over my top lid throughout the day. I really can’t blame the cheapness of the liner for this though as gel liners ALWAYS smudge on my hooded lids, that’s why I sway toward liquid liners. 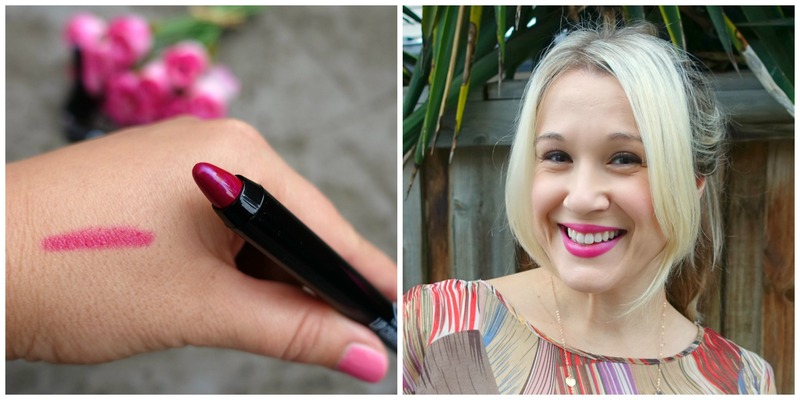 It was a tough choice trying to decide on the big selection of lip colours but I finally settled on one purely by its name – Russian Winter (here’s hoping we don’t experience anything close to a freezing Russian winter here in Melbourne this year!). I love the fun and flirty shade of pink with hints of shimmer and think it’s a perfect addition to my collection of pink lippies. Alas, it isn’t very long lasting but I find most crayons aren’t anyway. On average I can get about two hours of wear (drinking only) before I would have to reapply. 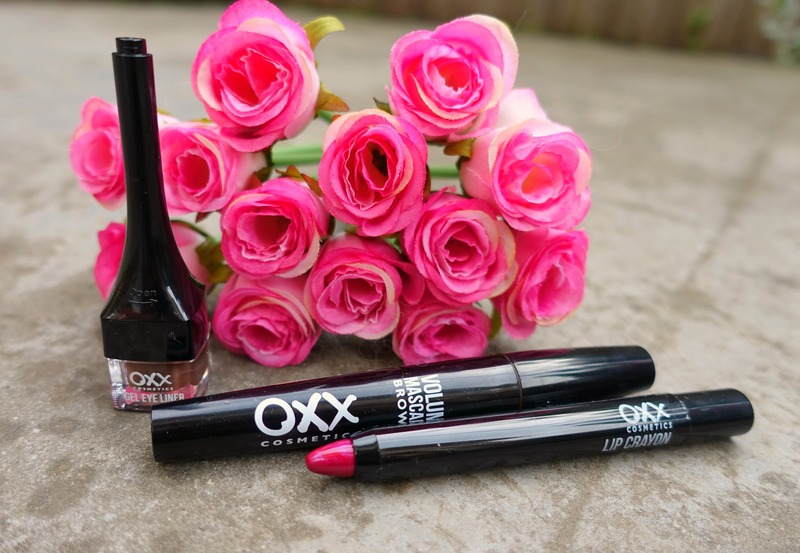 Have you tried OXX Cosmetics? What do you think of this rindonkulously cheap brand? 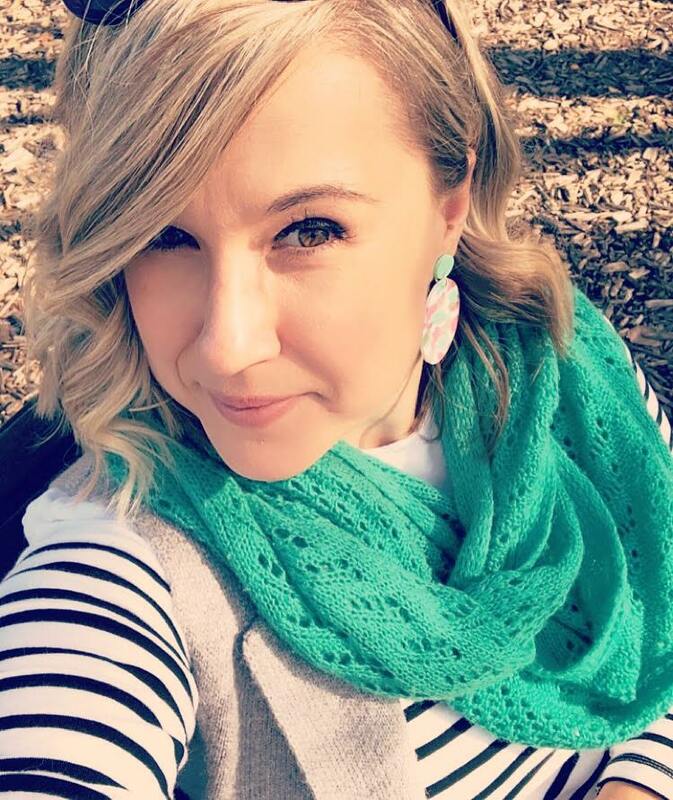 OOTD: You Can Leave Your Hat On! I love a great inexpensive cosmetic! I’m a fan of many items e.l.f. Has to offer. Kmart isn’t too far from where I live–I’m a mascara Jimmie so I’ll check it out!!!! Ughhh! Autocorrect!! S/B junkie! Mascara Junkie!!!! I love e.l.f. too and really need to look at their selection more intensely LOL! No I haven’t but now I have too! Agreed! I love a bargain and elf always has super cheap products that I love! I have the gel liner and it took FOREVER to dry down, and didn’t fully anyway. Kinda sad but that’s what $2 gets I suppose! However, the nailpolish is awesome, and the lip creams aren’t too bad. I did try the BYS brand matte lippies (they’re $4 as opposed to $2. Hello big spender!) and dude, they are SO Good! Very limited colour range but nice shades. I know, when it’s only $2 you can’t really complain LOL!